Schedules are Ready (scroll down). 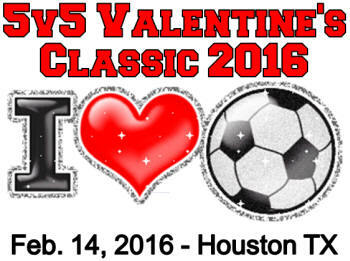 -- Deadline to register a team is Monday, February 8 , 2016. -- Schedules will be ready on Tuesday, February 10, 2016.